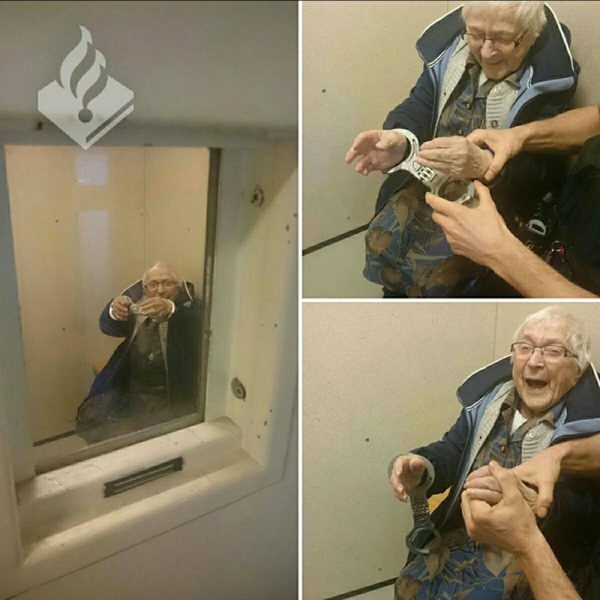 A Dutch woman approaching her 100th birthday persuaded local police to fulfill an item on her bucket list. 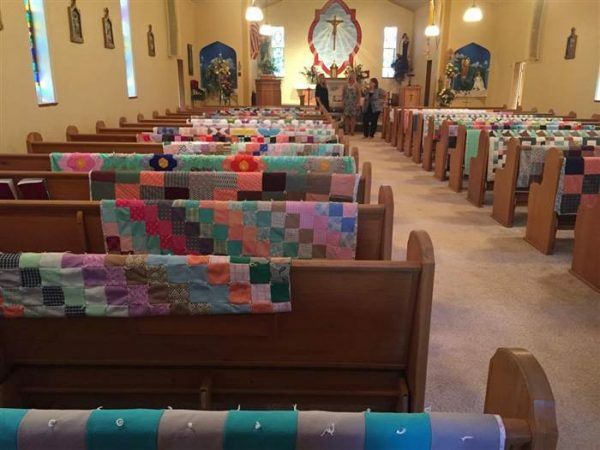 Margaret Hubl used her quilts to communicate her love for her family, and her family used them at her funeral to honor her memory. The picture really says it all. it’s hard to believe that all those quilts were made by a single person – they represent an incredible amount of work. Clearly a labor of love. Displaying them this way was a wonderful memorial to Ms. Hubl. 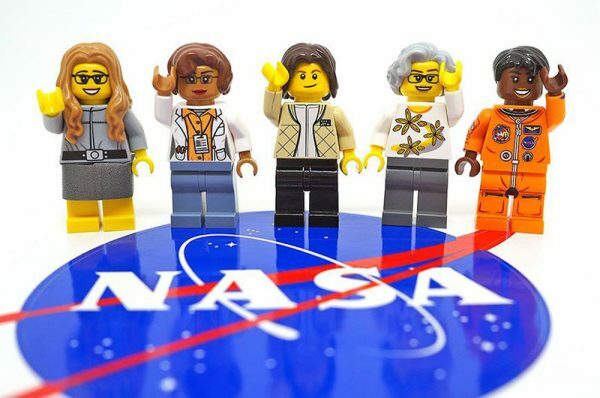 “Women of NASA,” a fan-created Lego minifigure set, will be the next set to officially be made as part of the Lego Ideas program. 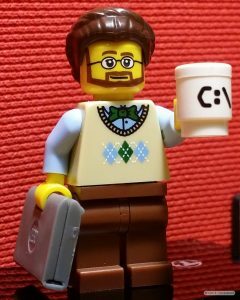 You know you’ve made it when … you get honored with your own Lego minifig! I’ve had Legos since before Legos were cool (seriously, my grandmother would send them over as gifts for me from Holland back in the 1960’s). Their current rise in popularity has me tickled, of course, but that they’re now becoming educational in other ways is simply awesome. I raise my coffee cup in honor! 🙂 Everything is awesome! 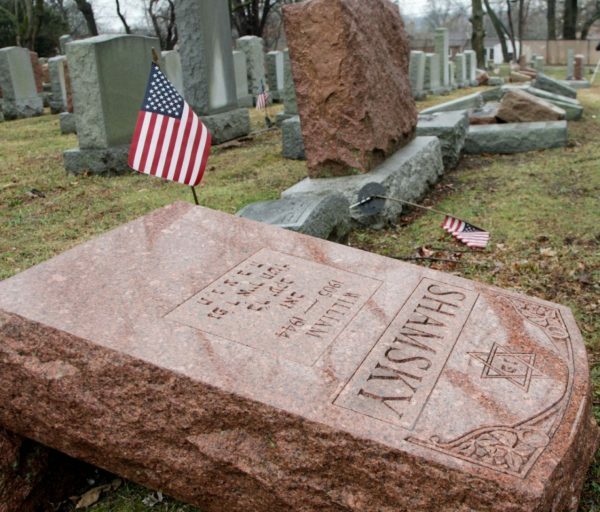 The Brooklyn Park business is on a mission to hide racist and gang designs. Indeed. What’s cool is that he is making a difference – both at the individual level, but also at a larger level, using a GoFundMe to make it possible for tattoo artists elsewhere to also help folks who’ve come to regret (or is that regert? 🙂 ) their decisions. A San Francisco dog survived a brush with danger Wednesday after it tumbled down a cliffside at Fort Funston in the Golden Gate National Recreation Area and had to be rescued by firefighters, officials said. 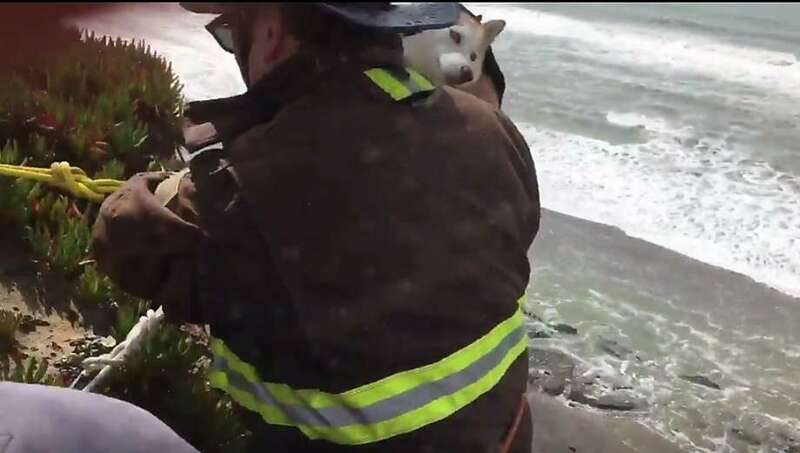 After falling down the cliff while exploring the area off leash, the pooch got stuck on a ledge, said to Lt. Jonathan Baxter, a spokesman for the San Francisco Fire Department. […] we recommend people remember that animals need to be within range for verbal commands, and people need to be responsible and keep their animals away from the cliffside, said Baxter. The dog was not injured, and his adventure could have had a much more tragic end, said Baxter — likely a relief for the caretaker, who was dog-sitting when the accident occurred. Today’s story speaks to me not because it’s so unusual – it’s actually more common than you might think – but because I also happen to volunteer for a local organization that specializes in exactly these types of rescues: WASART (Washington State Animal Response Team). Let me add two pieces of advice, if I may: when hiking make sure your dogs paws are up to the sharp rocks you may find as your primary path (another common rescue are dogs that can no longer walk back down on their own due to paws injured by walking on sharp rocks on the hot sun), and when walking cliff-side a leash might be a very good idea. 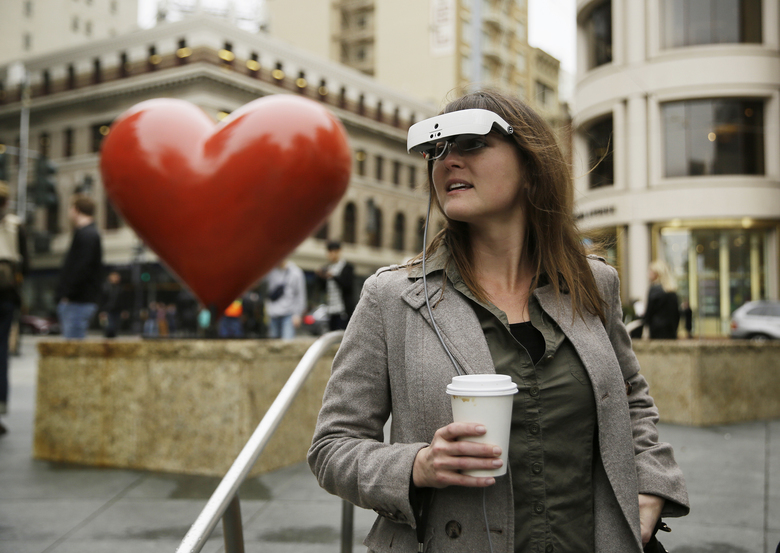 This is another of those cases where technology many of us might even take for granted is being combined and extended in ways that actually, tangibly, improve the lives of others. Yeah, it’s expensive, but then almost everything is at the start. The real news here is that there’s progress down this path that could eventually make the lives of many, many people significantly better. Today’s item strikes close to home, as we currently have a dog (Dagmar) who’s been in remission from lymphoma for 13+ months. We’ve noted several times throughout the process that parallels to human physiology have been striking. 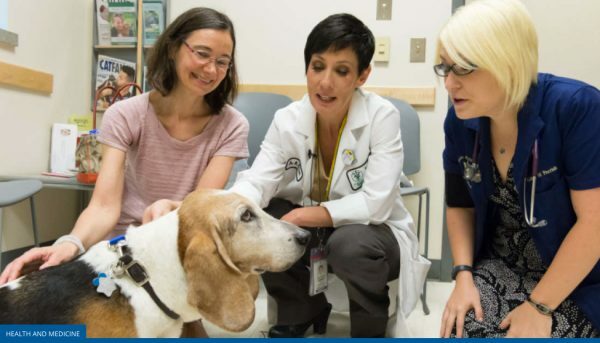 The experiences in canine oncology (and, in fact, other diseases as well) do make their way back to human treatment. We can learn a lot from our dogs, in so many ways. Astronomers are excited by the discovery, which suggests that some of these exoplanets — planets around stars other than the sun — could support life and may be awash in oceans. As you might expect, I find this kind of thing absolutely fascinating. That there might be Earth-like planets … well, that’s a given as far as I’m concerned. That there might be some this close (and yes, in the grand scheme of things, this is close) is pretty cool. 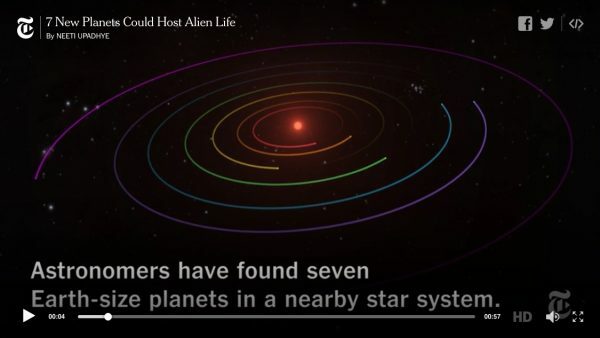 But that there might be seven of them? Holy crap! #notallnewsisbad – some of it is downright amazing. 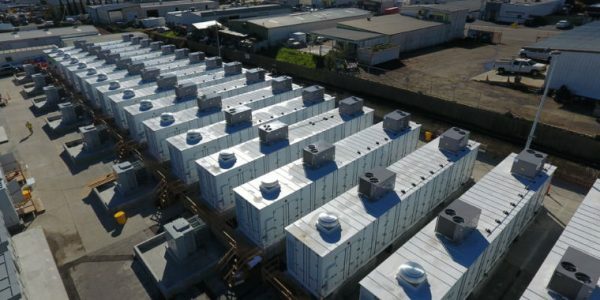 One of the purposes of my posts is to highlight good news. Even when the good stuff happen in response to something less than positive. In fact, there’s a strong argument that highlighting specific, positive responses to some of the bad news takes away some of that bad news’s power. This is actually just the most recent example of several recent instances of organizations viewed as being at cross purposes reaching out to one another in times of need. It gives me much hope for all involved.